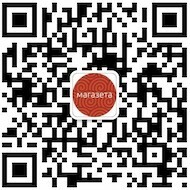 Энциклопедия Китая от издательства «Berkshire» в пяти томах — Linsun Cheng, «Berkshire Encyclopedia of China: Modern and Historic Coverage of the World’s Newest and Oldest Global Power (5 Volume Set)». 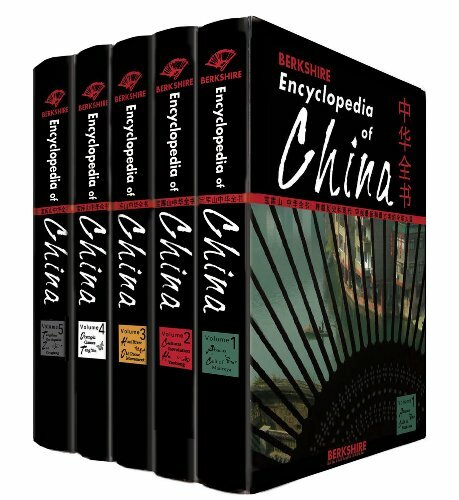 In five large-format volumes and nearly 1,000 expert-written articles, the Berkshire Encyclopedia of China provides unrivaled insight into Chinese history and culture today in nearly a thousand fascinating articles that include everything from Adoption and Banking to Wound Literature and Zhou Dynasty. China is changing our world, and Berkshire Publishing, known for its award-winning encyclopedias on a wide array of global issues including the award-winning six-volume Encyclopedia of Modern Asia, is proud to publish the first major resource designed for students, teachers, businesspeople, government officials, and tourists seeking a greater understanding of China today.